Your choice of printing paper is a significant decision for creating excellent marketing material. The most expensive one does not guarantee the best quality. Your printing paper also affects the printing price and overall impact of your copies. It is an important decision to make after getting the best printing services here in Australia for your project. There are many varieties of printing papers available or different jobs. 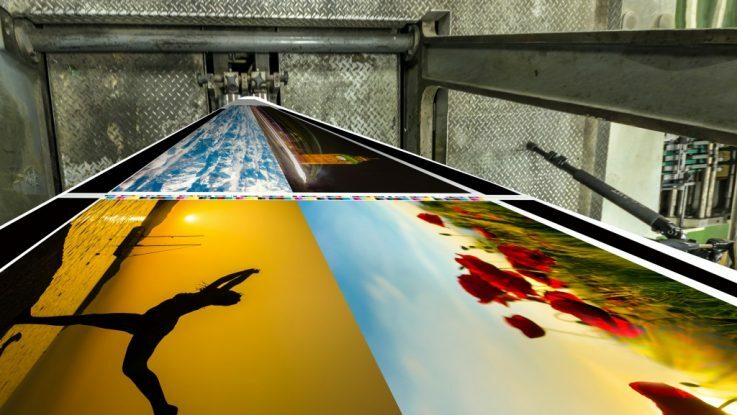 Here are some important considerations when picking your printing paper. Coated papers have a kind of coating material or china clay applied on both sides, and they come in matte, silk, gloss, and semi-matte varieties, all with varying degrees of smoothness. They give a right colour and slightly glossy finish and are ideal for photographs and illustrations. Uncoated paper has a natural rough feel and is suitable for text productions such as magazines and books. The weight measurement of paper varies among different countries. The standard units of measurement are pound/500-sheet ream and grams/square meter. Your paperweight affects the opacity and stiffness of the printing paper. The weight of paper is sometimes indicated using a “#” symbol. For instance, 20-24# is standard weight paper, and 24-28# is for printing regular posters, while 80-100# is best for business cards. The brightness of paper refers to the percentage of blue light it can reflect. You measure this on scales of 1-100, with the brightest papers at 100. Paper brightness affects its readability, acuity of ink colours and the disparity between dark and light tones. Bright papers will have a more accurate display of ink colours compared to less bright ones. The colour, end usage, printing process and availability are also important considerations. Without a good printing company for your job, then you will end up disappointed no matter the paper you choose. Ensure you settle for a company with the right equipment to do an excellent job.